What Are the Best Tips for Production Line Manufacturing? Production line supervisors observe and arrange manufacturing workers to best produce uniform items of consistently high quality. Positioning workers for ideal efficiency is an important part of production line manufacturing. Strategic employee positioning is one thing to consider when improving a production line. 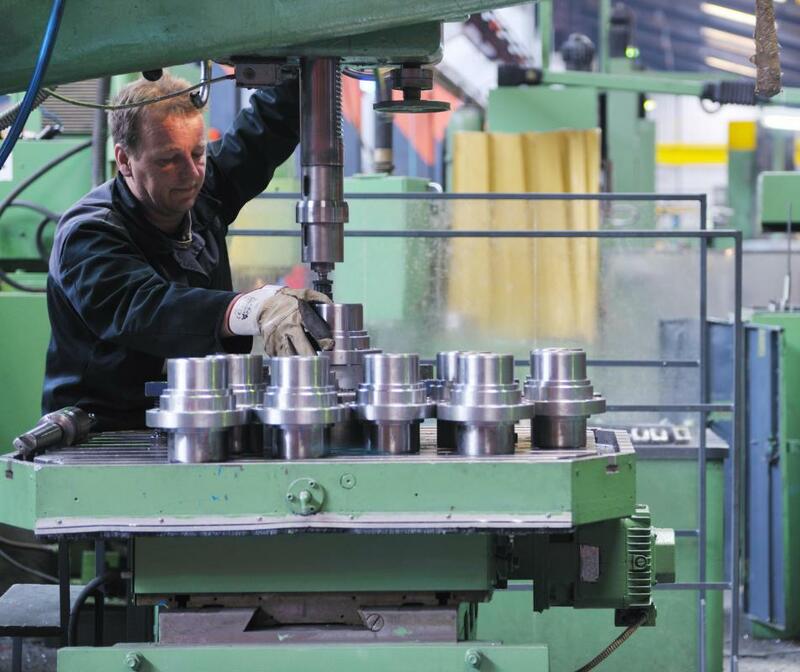 Automated tasks such as CNC machining can hurt production if not managed well. 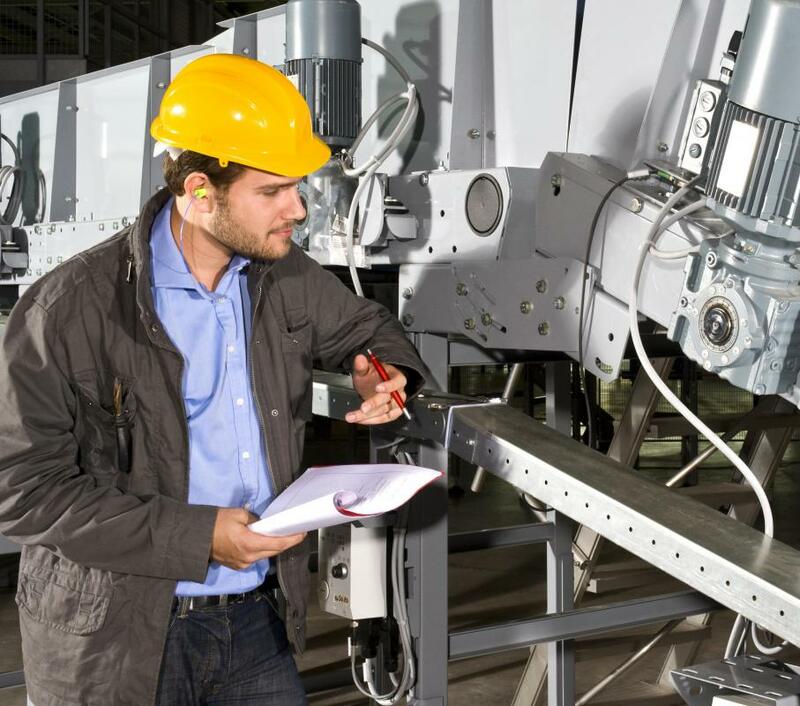 All machinery should be inspected regularly to ensure it doesn't need maintenance or repair. Some of the best tips for production line manufacturing are strategic employee positioning, line pacing choice, and worker encouragement. 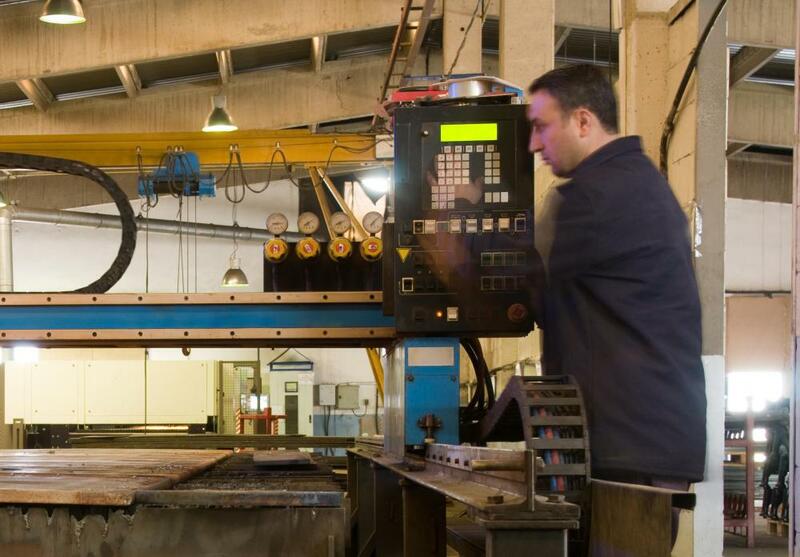 Efficient manufacturing also requires consistent maintenance of production machinery to prevent unexpected breakdowns. Facility layout is another key factor to consider; workstations cannot be spaced out at far distances or productivity may be reduced. Each employee will work at a different pace during production line manufacturing; supervisors must observe and arrange the workers in an efficient pattern for the best product output. Several production line positioning strategies are practiced in the manufacturing industry, based on the specific product being created. During a building process that takes extra time, like aligning an internal optical assembly, manufacturing lines may experience bottleneck issues. In response, supervisors may place more workers at the bottleneck to speed up that portion of the line. Two other employee positioning strategies are also used in production line manufacturing. Placing slower workers at the beginning of the line and faster employees at the product's finishing area is another way to efficiently increase production. In contrast, other industries position slower workers at the beginning and end of the line; this strategy places the faster workers in the line's middle to catch up on the overall production rate. A good tip for production line manufacturing is allowing the workers to retain their own production rhythm. 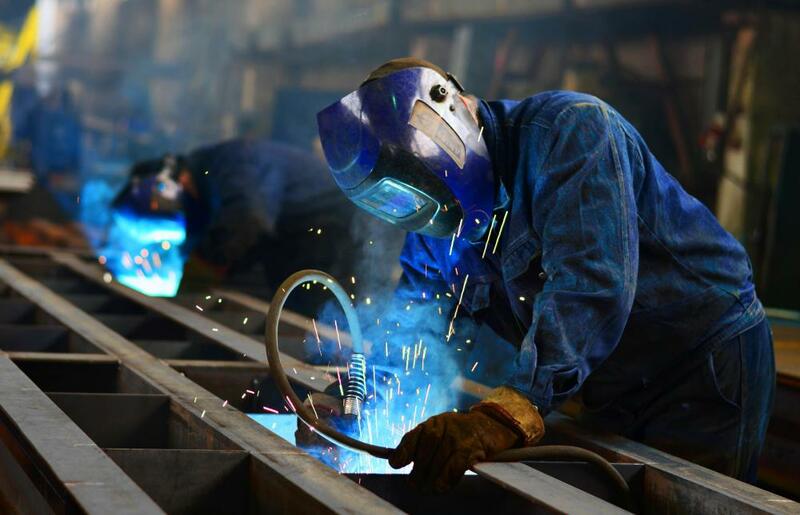 Manufacturing lines that are paced by machines, such as conveyor belts, force the employee into an unnatural rhythm; over time, the worker can become disenchanted with his or her position and actually cause a reduction in manufacturing rates. Many experts agree that workers who pace themselves have a higher level of job satisfaction and contribute to increased production levels. Although many parts of production line manufacturing are automated with machinery, employee motivation is extremely important for the success of the business. Supervisors should work alongside employees to solve product issues and malfunctioning production machinery; aggressive behaviors toward the employees should be minimized for the best working relationship. Treating each employee as an individual, and with respect, will encourage him or her to work efficiently. Production machinery should not be neglected; preventative maintenance must occur periodically to ensure that a costly breakdown does not occur. Management should schedule specific maintenance, such as oil changes, for each individual machine. Workers should also be trained to observe their workstation machines; any apparent malfunctions should be reported immediately to prevent damage to the device. Spacing within the facility must be considered as well. Workers should not have to walk far distances between workstations. Production line manufacturing areas should have a safe spacing between each workstation that encourages efficiency. What Are the Different Types of Assembly Workstations? What Are the Parts of a Glass Production Line? What Are the Different Types of Production Line Equipment? What Are the Best Tips for Production Line Management? 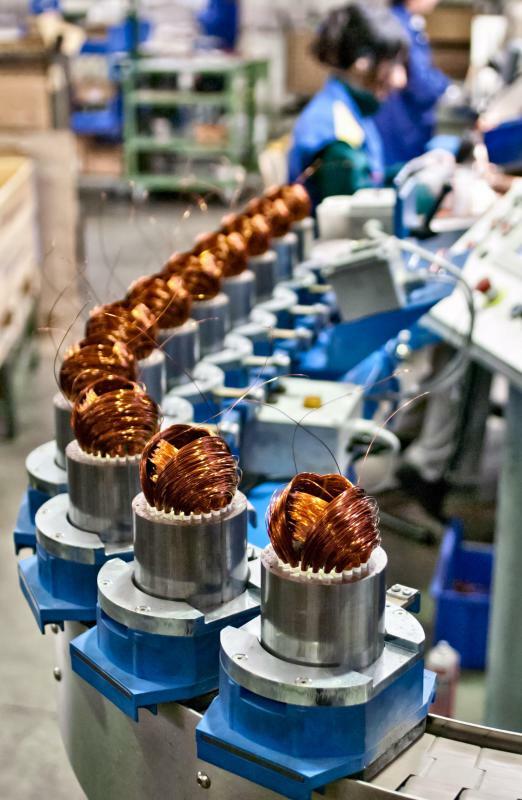 What Are the Best Tips for Production Line Control? How Do I Choose the Best Production Line Software? What Are the Parts of a PVC Production Line?